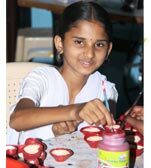 AARAMBH is a non-profit charity organization based and working in Navi Mumbai (New Bombay), India. 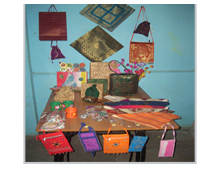 This non-government organization (NGO) was created as a Community Service Center for the most marginalized families living in urban slum communities and rural areas. 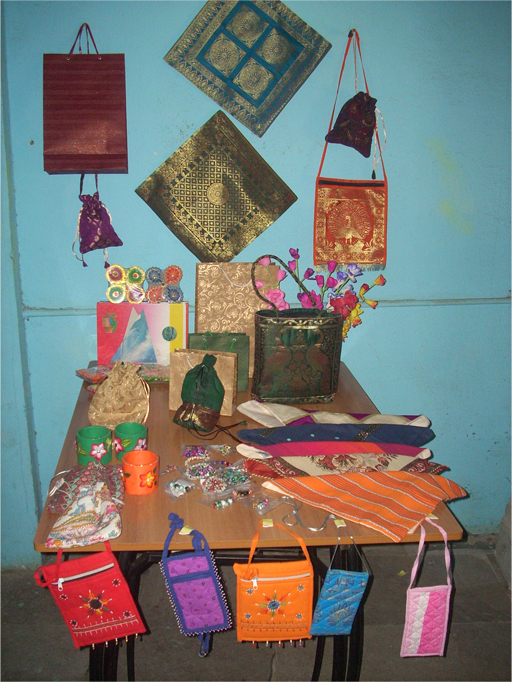 Our goal is to provide educational, health and vocational skills tounderprivileged children and women. AARAMBH is registered with the – The Charity Commssioner –Mumbai, The Income Tax Department and the Home Minstry –(FCRA) Government of India. Please take a few minutes and browse through our website to learn more about us. Drop us a note when you have the time. We'd love to hear from you and answer any questions that you might have.